No longer fumble around in a desperate bottle search! Quench a thirsty baby quickly and effortlessly with the Liquid Holster by Baby Jogger. 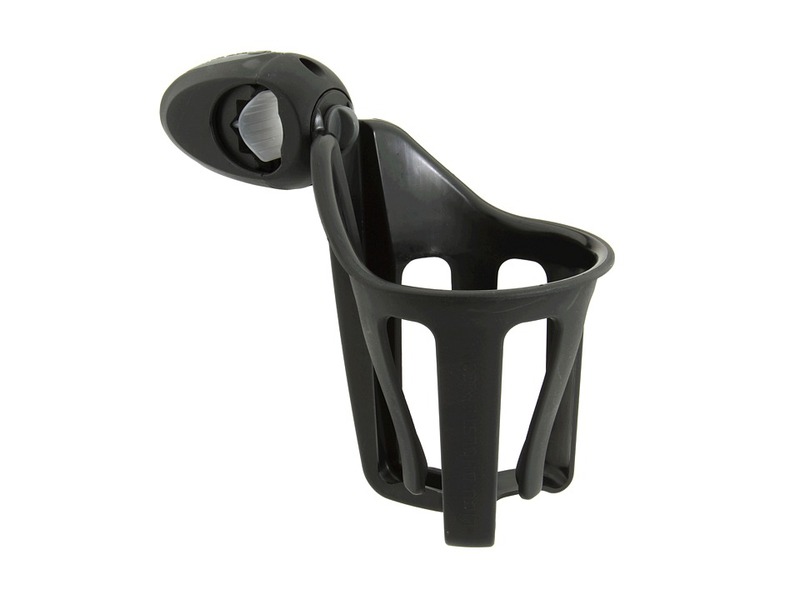 Self-leveling beverage holder intelligently sways along with the stroller, keeping spills under control. Versatile in its designed, it fits most round and square stroller, wheelchairs, etc. tubing/handles. Easily attaches to any Baby Jogger stroller model with the enclosed screws. Included: Liquid Holster, screw driver, two screws. High impact plastic. Approx. 7H x 4.25 W x 8.5 D.
Want to know a little secret? 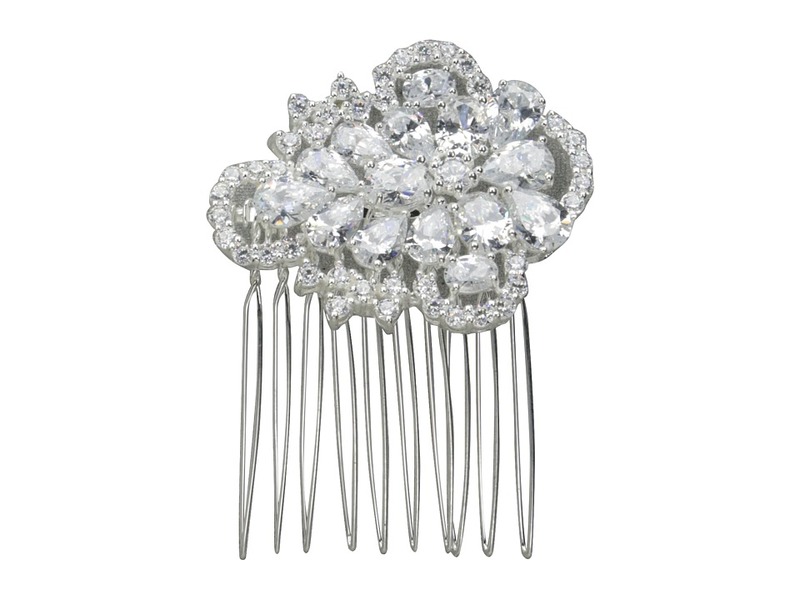 This hidden little treasure will make any outfit ~tres chic~! Genuine calf-hair leather belt. 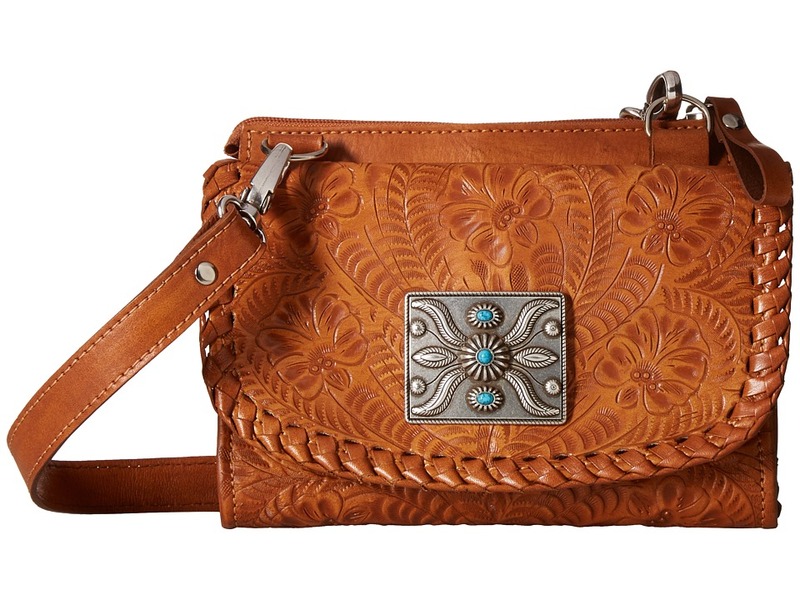 Removable silver-tone buckle encrusted with rhinestone crystals for a chic look. 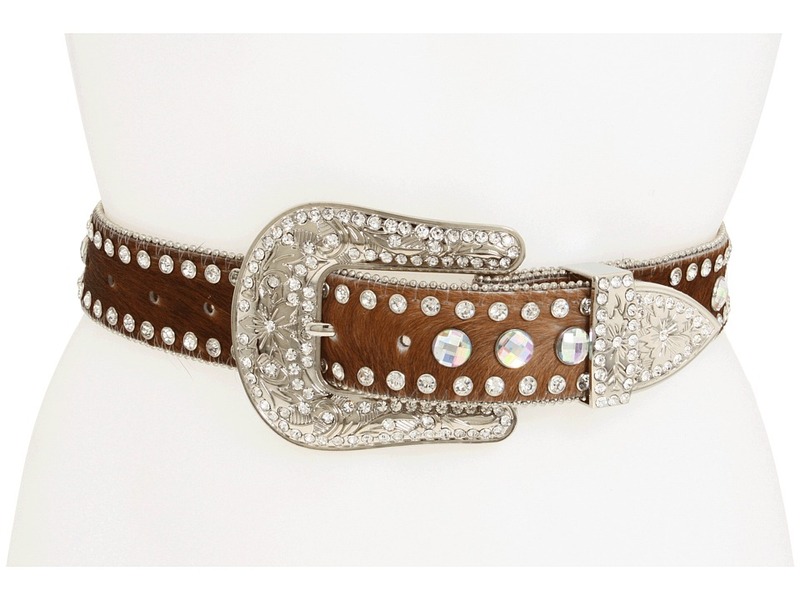 Crystal embellishment accents throughout belt. Imported. Measurements: Width: 1 1 2 in First Hole Length: 29 in Last Hole Length: 35 in Weight: 11 oz Product measurements were taken using size SM (30 Waist). Please note that measurements may vary by size. 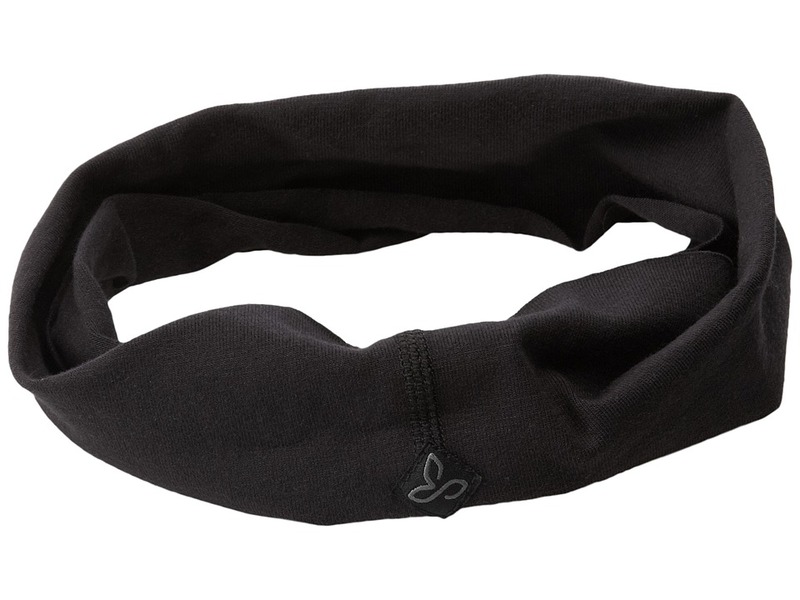 Keep your head warm on those frigid days with the Ginger Headband by Pistil. 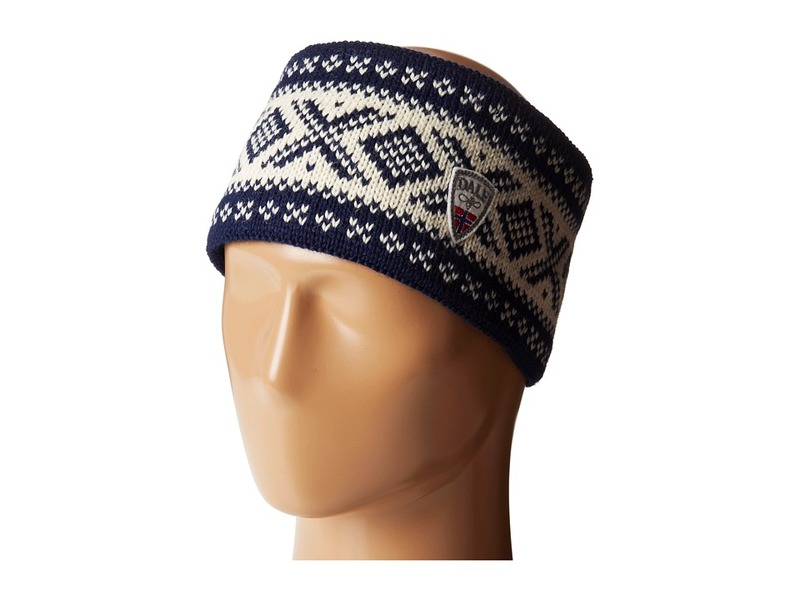 Hand-knit, two-color headband keeps your ears warm. 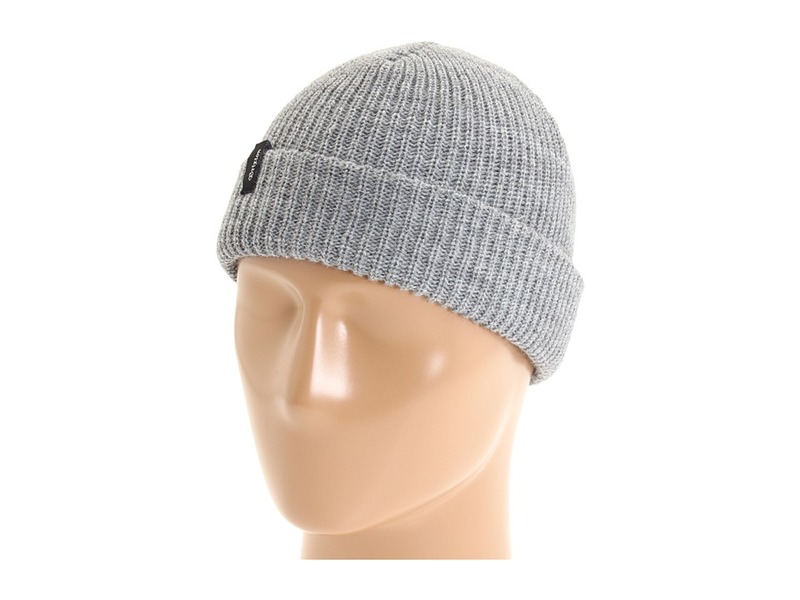 Features a button closure for easy on and off. Material: 100 percent acrylic. Hand wash cold and dry flat. Imported. 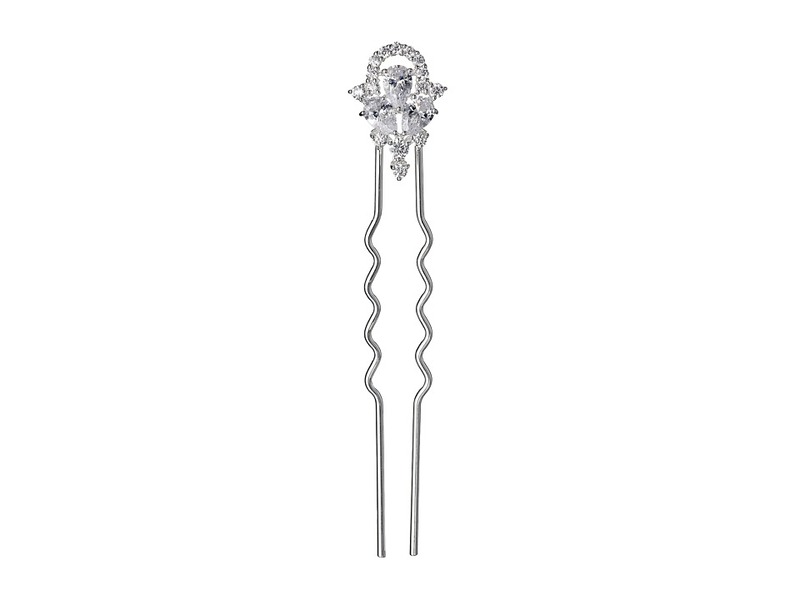 Keep your hair under control while you align your chakaras with prAna. 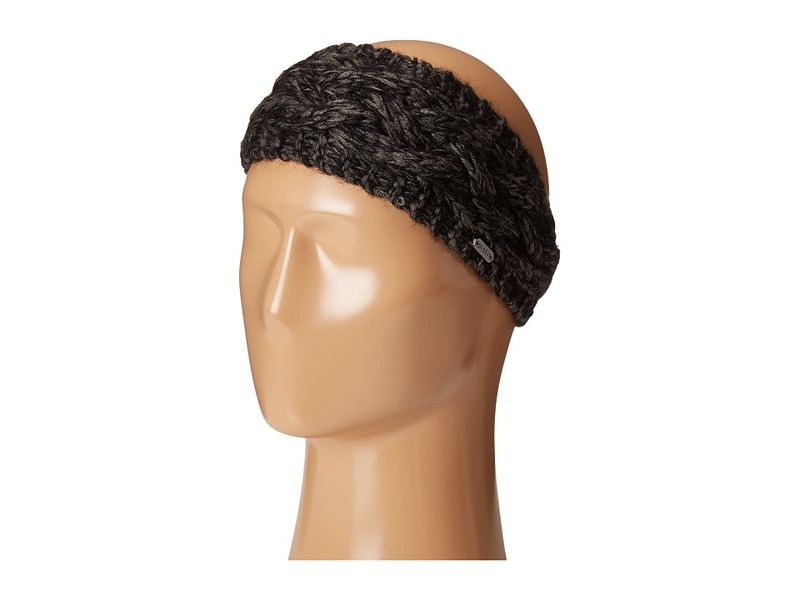 Chakara performance knit headband. Bluesign certification. Sewn prAna logo patch. 88 percent supplex nylon, 12 percent lycra spandex. Machine wash cold, tumble dry low. Imported. Don~t miss a second keeping the interwebs up-to-date with your powder-crushing action. 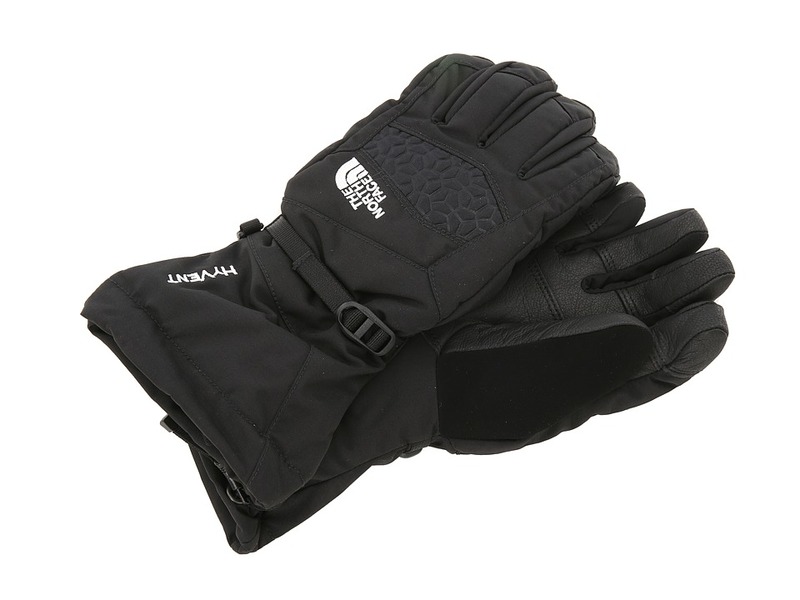 Stay in touch with the Etip Facet glove from The North Face. A warm, waterproof all-mountain glove. Radiametric Articulation mirrors the position of a relaxed hand to improve warmth and blood frlow to the fingers. Five-finger touch screen capability allows you to stay connected in the lodge, in the lift line, or on the chair. UR Powered Pittards leather at palm allows for five-finger touch-screen capability. 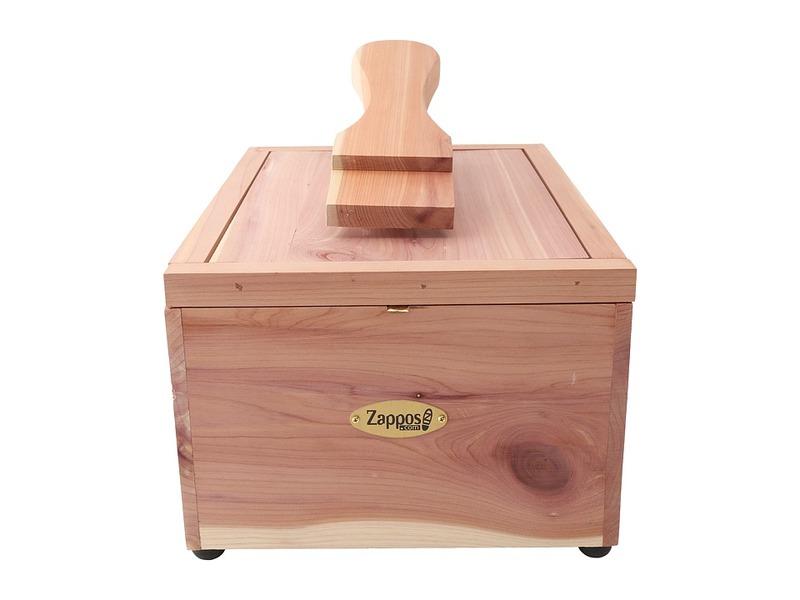 Toasty warm fourchette-box finger construction retains warmth in the fingertips. Removable Wrist Oven leash can accommodate handwarmers. Full-coverage gauntlet keeps snow out. Ladderlock wrist cinch helps keep heat in. 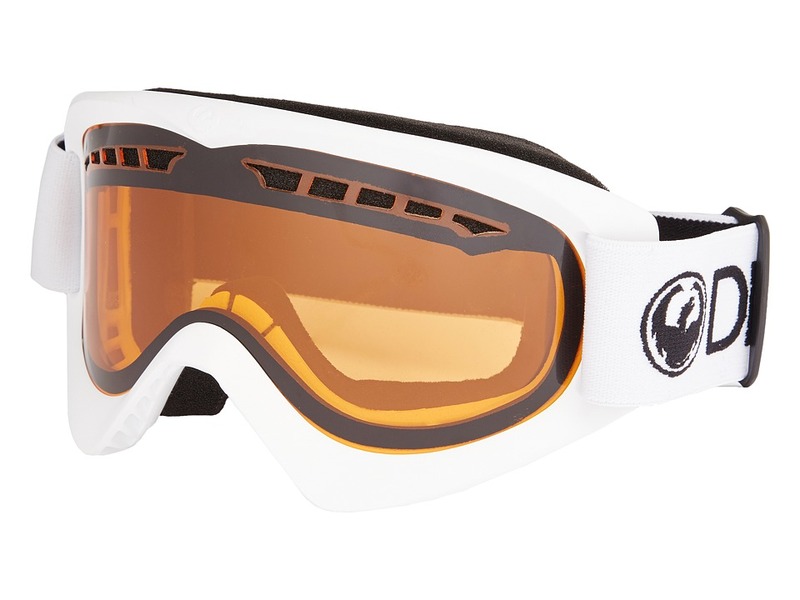 Waterproof and breathable HyVent insert. Women~s-specific 5 Dimensional Fit ensures consistent sizing. Materials: Shell: nylon oxford. 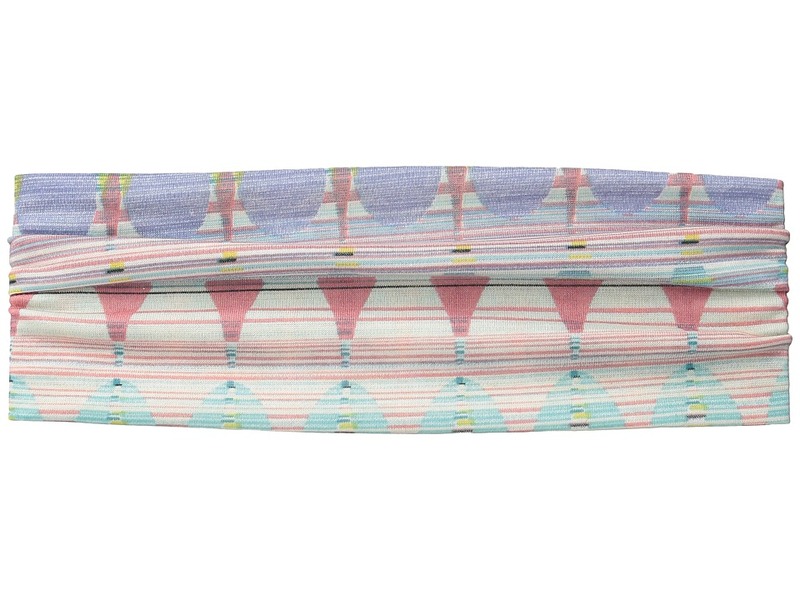 Lining: 100 percent polyester with FlashDry. Palm: Pittard leather with UR Powered conductive technology. Palm Insulation: 150 g Heatseeker. 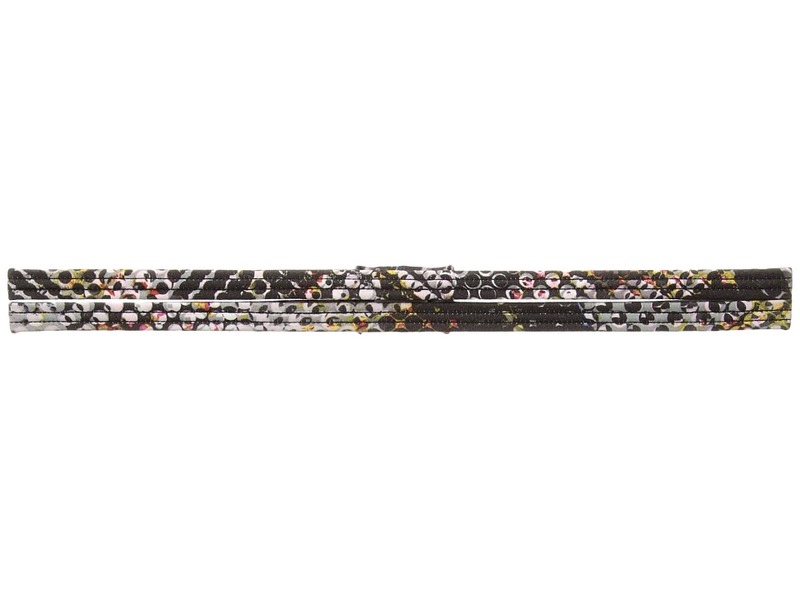 Back-of-hand Insulation: 200 g Heatseeker. Insert: HyVent. Care: &amp#183 Spot clean. Imported. 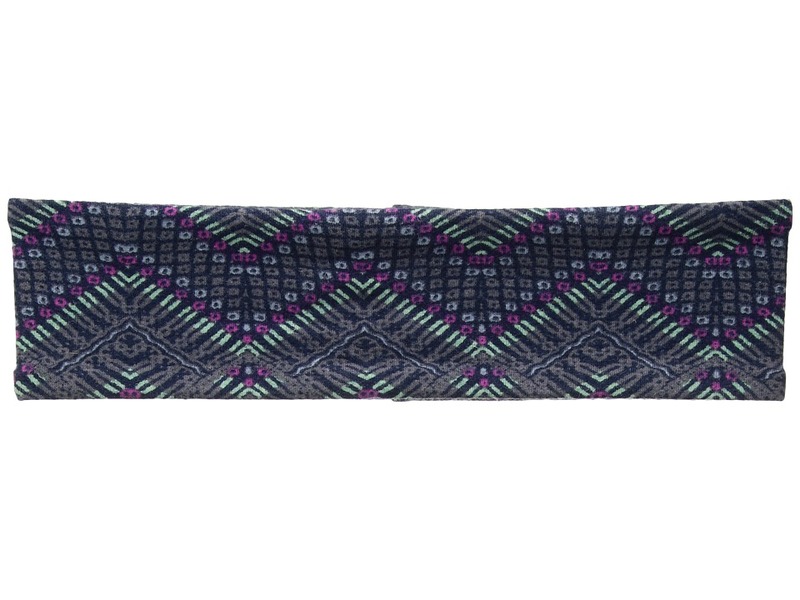 Keep that sweat and those loose hairs in check with the Organic Headband from prAna. Organic cotton jersey fabrication. 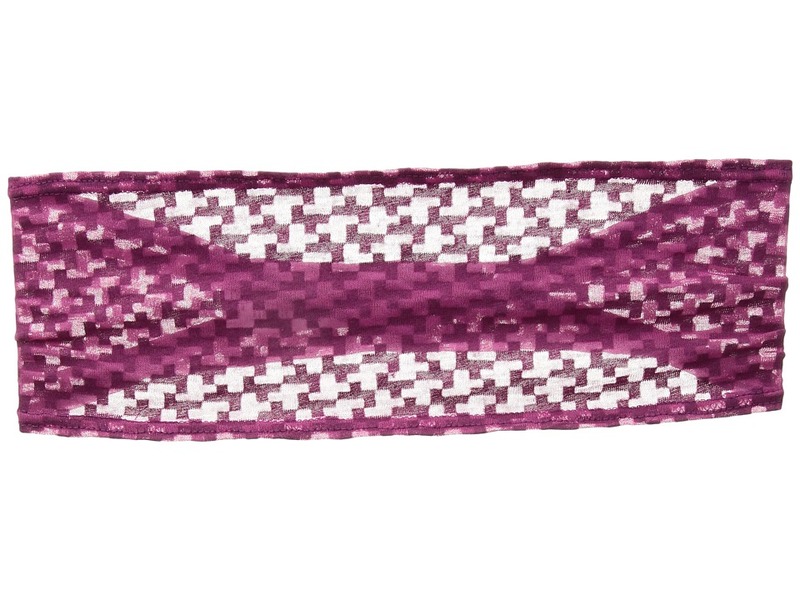 Woven prAna label. One size fits all. 92 percent organic cotton, 8 percent spandex. Made in the USA. Don~t let your favorite shoes parish from the day-to-day wear and tear! With this Allen-Edmonds shoe care kit, you~ll be able to keep your beloved shoes from meeting their ill-fated end and keep them looking in tip-top shape! Kit includes: Wood-backed Horsehair Shoe Shine Brush. 2 Horsehair Polish Daubers. 2 Cotton Flannel Polishing Cloths. 2 Travel Size Allen-Edmonds Carnuba Wax Shoe Polish (Black and Brown). 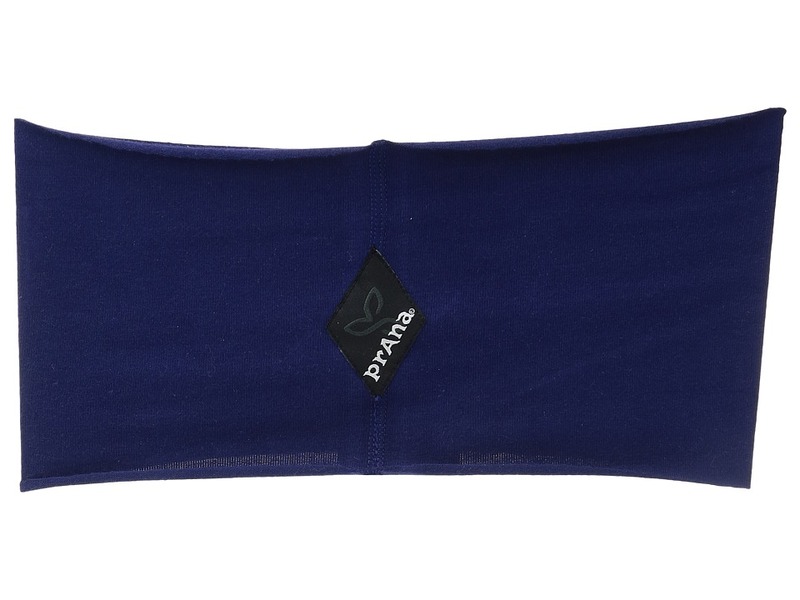 All products come in a compact travel bag. Made in the U.S.A.